Discover a collaborative way to manage software development projects. To get products to market fast, software development teams rely on effective project and process management to streamline their workflows. Finding the right project management method is key to staying on top of product roadmaps and release schedules. Read on to discover the top project management methods for software development, how you can implement them with your team, and best practices for project success. 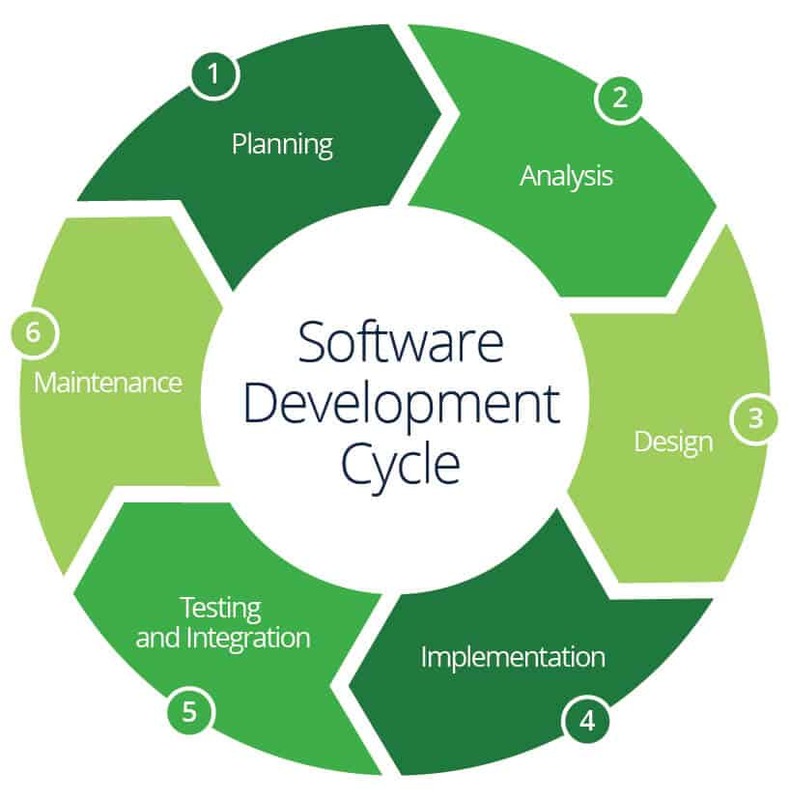 Every system, whether hardware, software, or a combination of the two, goes through a development life cycle. The purpose of the life cycle is to guide complex processes with an aim to expedite development while avoiding costly mistakes. A system development life cycle is essentially a phased project model that defines the organizational constraints of a large-scale systems project. The methods used in a systems development life cycle strategy provide clearly defined phases of work to plan, design, test, deploy, and maintain information systems. Many organizations have experienced success in meeting customer demands by adopting Agile for software development. This iterative approach for the design and development of software embraces constant change, and allows teams to break phases down into smaller segments to more frequently deliver working software. The Agile software development project manager manages the work of the development team and helps the team stay on track to deliver regular software iterations. At the beginning of a sprint, the development team decides what they can accomplish in the timeframe to deliver working software that can be installed at the end of the sprint. Hold consistent daily stand-up meetings to maintain communication, hold team members accountable, and keep iterations moving forward. Share feedback from stakeholders and customers with the entire development team before the next iteration begins. Continually improve your process based on feedback received to ensure each iteration improves the next. 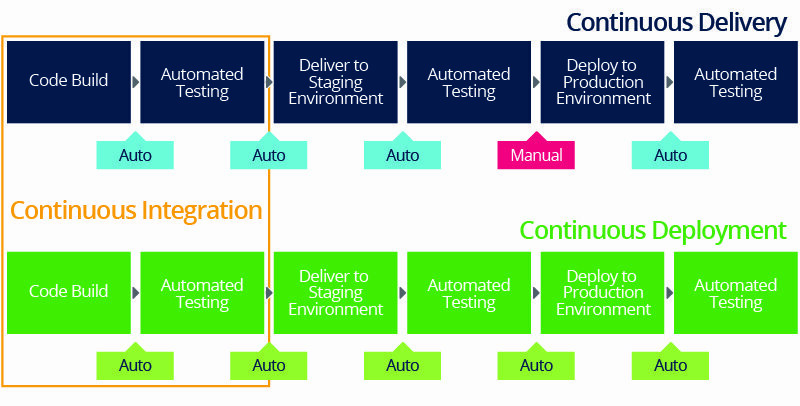 Continuous software development involves testing, updating, releasing, and measuring applications in a continual cadence as they are under development. Users play a critical role in continuous integration by acting as beta-testers who contribute to the evolution of a product by giving feedback.